One of the biggest challenges as a marketer is to use a limited budget to create a profitable marketing campaign. If there is no clear focus, it can be even harder due to the fact you have many different channels to choose from. To help you make a decision, here are a set of different scenarios of what channel best suits the situation. Email Marketing is still one of the best ways to convert prospects into customers. If you already have a list of customers that you haven’t been utilizing, you can quickly build with an email campaign with a great offer and expect some sales. However, email marketing isn’t that straightforward most of the time. You’ll need to focus on building a relationship with your subscribers and customers which can be a challenge. And like web design, there needs to be a lot of emphasis on designing your emails. To add to that, figuring out what works will require you to really dig into the analytics and figure out what makes people click, open their emails, and learn what topics they respond to. If you’re just starting out and have a very small budget to work with and little to no customers to leverage, social media is the channel for you. You can use social media to piggy back off popular stories, join and lead social media groups (like LinkedIN and Facebook), connect with other social media influencers, and try to create and spread clickbait/viral content to generate traffic. It’s still important to note that it will be a very slow process with a small budget as being able to purchase traffic to your social media page can really accelerate the process. More companies are increasing their marketing budget towards content marketing. Surveys from the Content Marketing Institute show that most companies are satisfied with their investment in content marketing. The reason why is because it is contributing greatly to the growth of their brand and also to the success of their SEO campaigns. The ROI is hard to measure (and varies greatly) but there is a strong correlation to content marketing and overall growth. However, it should be noted that this is a very long term marketing strategy. Many companies do not realize a profit from content marketing until the 12 to 16 month mark. If you have the budget for it, it might be worth your while to do some research about how this strategy works. If you need to generate more customers quickly, the best way to find target prospects is through pay per click advertising. You can quickly conduct some keyword research to figure out what searches would be most relevant for your products or services, and then launch a campaign within minutes. While the traffic is very targeted, pay per click can quickly drain your budget if you don’t know what you’re doing. You’ll need to optimize your ad, landing page, web design, and your campaign structure to ensure a successful campaign. For beginners, it can be a very costly trial and error process. 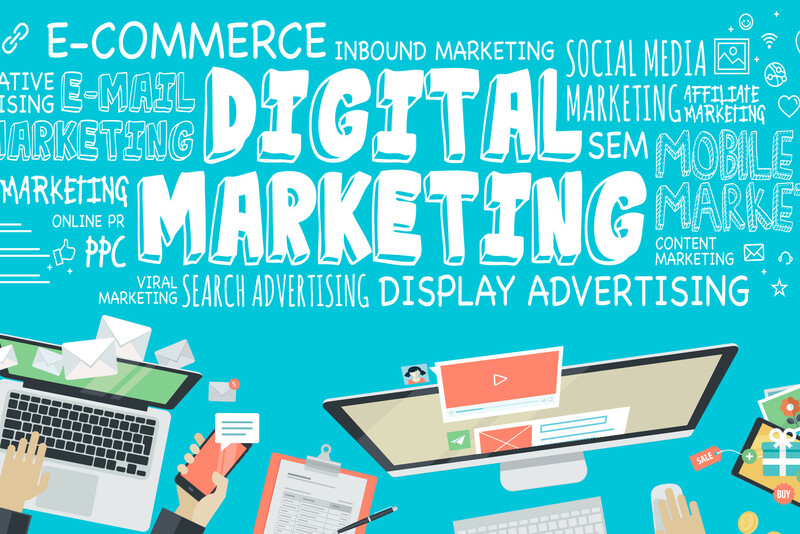 The ideal situation is to work with a digital marketing agency that can help you build a successful pay per click campaign.